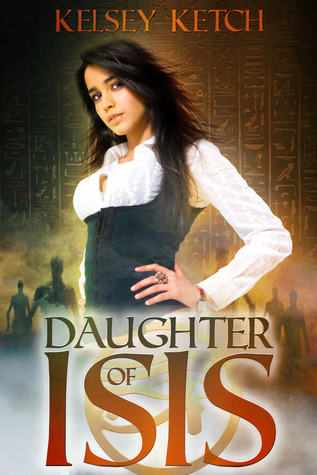 Today, we’re honored to get to know Natara Stone—Natti to her friends—one of the main protagonists of Daughter of Isis. Hey, Natti. How are you today? NS: All right! Jolly good to be here. Great having you with us. So, Natti, I understand you had just moved to Setemple, California recently. How are you settling in? What do you think of your new high school? NS: Ah, okay, I guess. The town is kind of small. And I’m not completely comfortable with the whole Egyptian Temple theme at the school. It feels more like we moved to Cairo than to California, but hey, what can you expect when the school’s mascot is a dead pharaoh? And I’ll give the town credit, they’ve got a lot of team spirit. Is there anything you like/don’t like about your new high school? Ah, okay. So what was your first impression of Seth—really? NS: He’s a bloody twit, that’s what. Sure, he’s definitely handsome—gorgeous eyes—and he’s a bloody good charmer. But he’s so arrogant! He thinks every girl should swoon at his feet. How do American boys compare with their British counterparts? NS: You mean, besides the obvious difference in accents and slang? Honestly, men are men. What were your favorite things to do when you were living in London? NS: Walking through Kensington Park with my dad, listening to Big Ben chime, and playing tennis at the Sutton Tennis Academy. NS: Since I was seven. Though I’m not a pro, it’s definitely my sport. It’s where I feel the most natural. What kind of novels do you read? 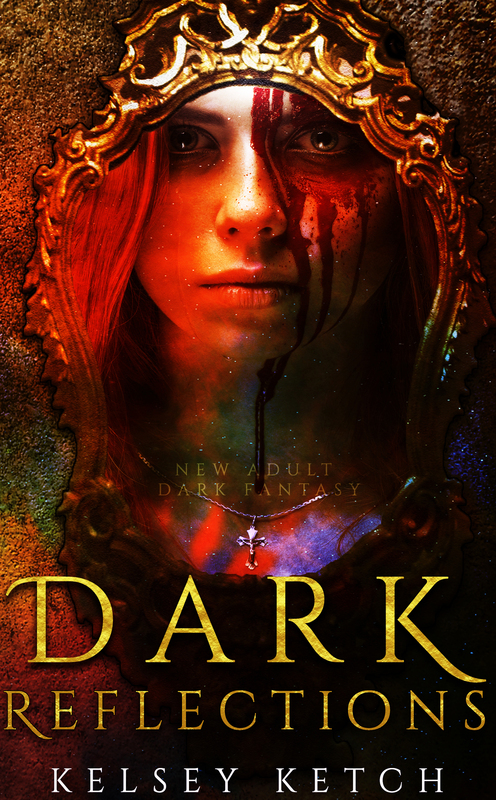 NS: All kinds of young-adult titles. Though I’m not as into paranormal as my friends, Jen and Wanda. NS: Mmm . . . Steak, mushroom, and ale pie. Love it! Especially when Dad makes it with a side of deep-fried chips. That and a stiff cuppa, and I’m in heaven. If you had it to do all over again, would you move to the USA? NS: Oo, I’m not sure at this point. Yeah, I’ve made some great friends. Even Seth has kind of gotten under my skin a little bit. But I really miss home. I miss London. Well, that’s all the time we have. We really want to thank you for being here with us, Natti. NS: Thank you for having me. 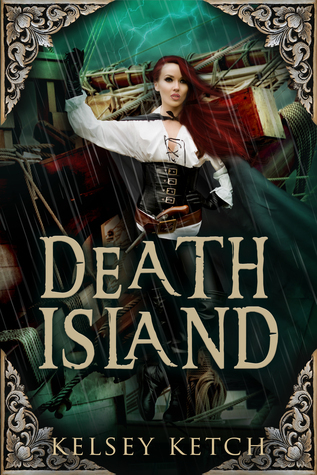 Readers, be sure to check out the rest of Natti’s story in Daughter of Isis (Descendants of Isis #1) and follow where her adventure in California leads her.